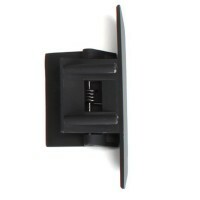 Clip it on, plug it in and enjoy! 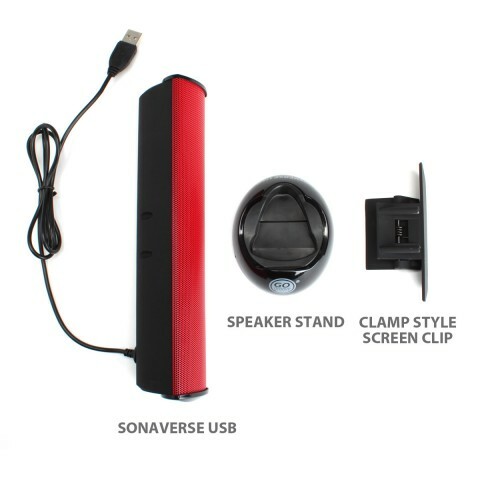 Designed with powerful, portable sound for your computer, the SonaVERSE USB is great for listening to music or watching movies and videos. 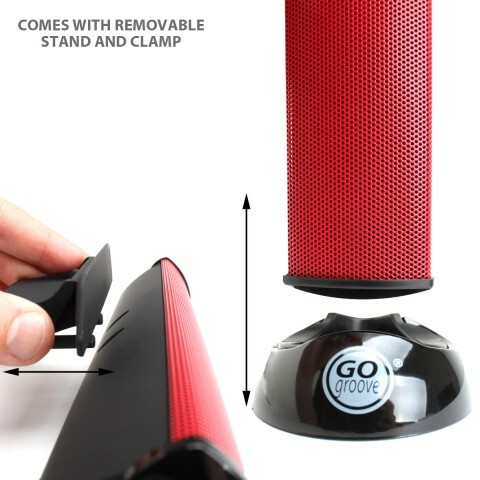 This sleek USB speaker is perfect for the person on the go! It's light and easily fits in backpacks, purses, and more so it can go anywhere you do. 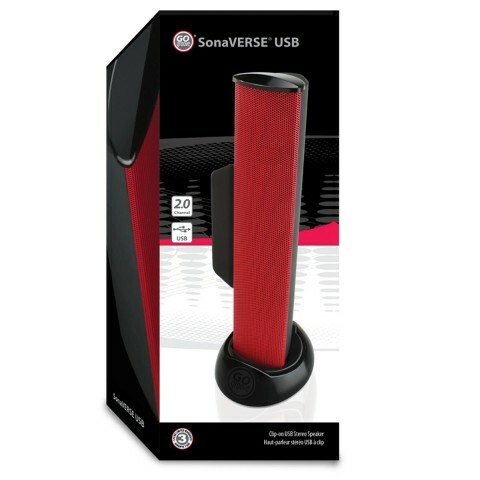 The SonaVERSE USB has 2 high-excursion drivers, so it's an instant sound boost for your computer. 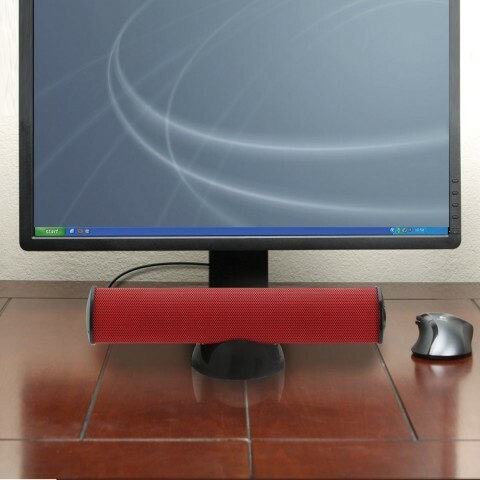 If you're looking to improve your laptop's smaller, built-in speakers, this is the ideal choice! 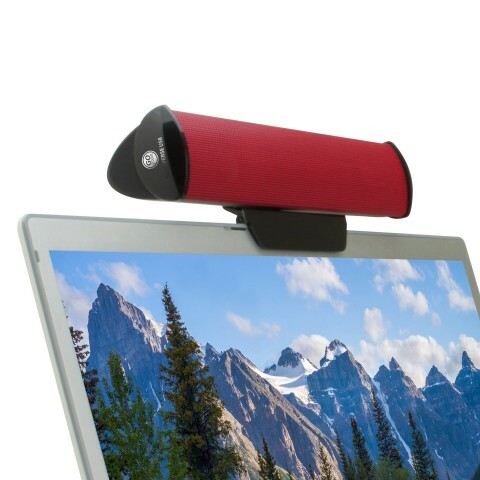 The clip-on mount can attach directly to your laptop screen. 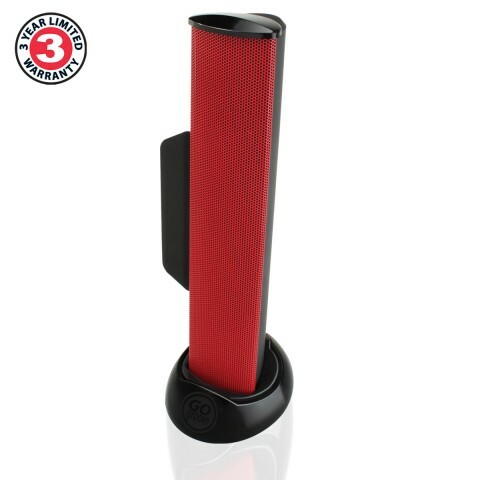 Padded grips prevent any scratching & ensure the speaker stays put. 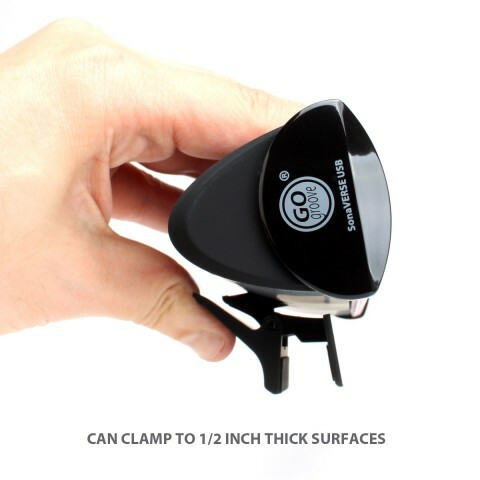 It will clip on to any surface with edges that are 1/2" thick or less, so you can clip it to desks, screens, and more! The compact, stylish design complements any computer without adding bulk. The Plug-N-Play design sends power & audio through a single USB cord. 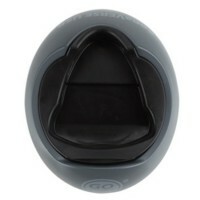 Simply plug it in to an open USB port and you're ready to go. 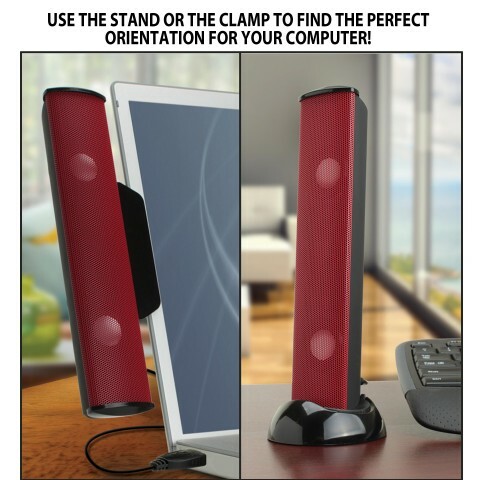 Both the clip and stand are removable so you can customize the speaker's setup to your liking.